Reading Time: 2 minutes Actually there are two different platform where you can run the vCenter Server components (including the PSC): Windows (both physical or virtual) or Linux (only with the vCSA, based on PhotonOS). 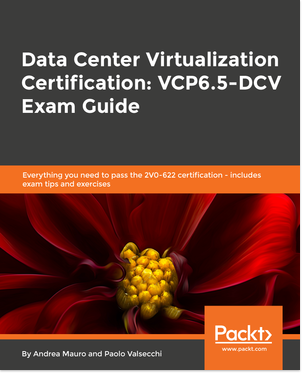 Initially there was only a Windows version, then the vCenter Server Appliance (vCSA) was first introduced with the release of vSphere 5.0 and has since evolved to become the definitive deployment model for vCenter Server. 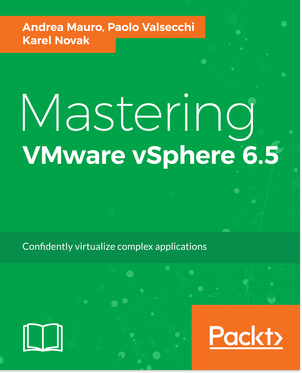 Starting with vSphere 6.5 the vCSA has become the first choice and has raised the level of vCenter with new functionalities (not available on the Windows version). Reading Time: 3 minutes Western Digital Corp. and Tegile Systems announced that they have entered into a definitive agreement under which Tegile, a leading provider of flash and persistent-memory storage solutions for enterprise data center applications, will be acquired by Western Digital. Financial terms of the transaction were not disclosed. The acquisition is expected to close the week of Sept. 4, 2017, upon satisfaction of certain closing conditions as set forth in the definitive agreement between the parties. 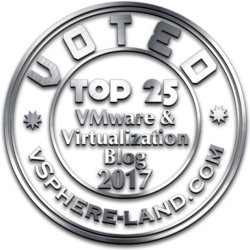 Reading Time: 3 minutes Finally has been announced (or better, confirmed) that VMware plans to deprecate the Flash-based vSphere Web Client with the next numbered release (not update release) of VMware vSphere. What does it mean, that the HTML5-based vSphere Client will become the only GUI client… finally! After the death of the vSphere Client for Windows, written with C# and with several issues, like the console issues with Windows 10, but also with several inconsistency with the others clients, now it’s the turn of the Flash based client. ESXi Networking – Disable IPv6?